Megan Angharad Hunt and Poppy Clough are making amazing music despite their partial deafness. They can’t hear the notes with the same crystal clear precision as their captivated audiences. But Megan Hunter and Poppy Clough play them in a way that leaves no clue to the struggle behind their evocative performances. Despite being partially deaf the two Welsh teenage musicians recently took to the stage at Midlands arts venue mac Birmingham. 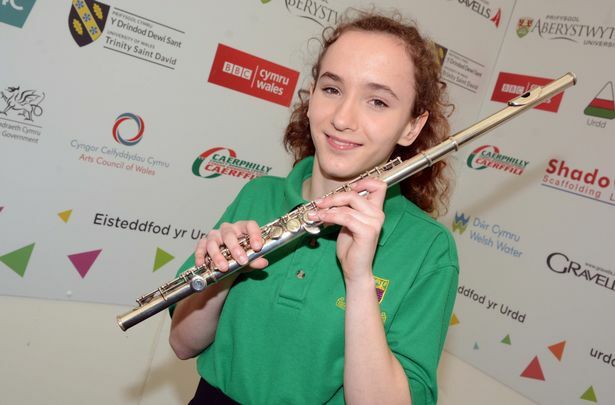 Flautist Megan, 17, from Penygroes, in Gwynedd, North Wales, who suffers moderate hearing loss, describes in powerful terms how music has made her realise her potential. "Music takes me wherever I want"
She said: “Playing music, and meeting other young people with hearing loss who play musical instruments has made me realize that deaf people can do anything. Along with Poppy, who plays the clarinet, Megan was among a group of 21 other deaf young people from all over the UK who won a weekend-long masterclass with acclaimed deaf professionals from the arts industry. The group won Raising the Bar, a competition developed by the National Deaf Children’s Society (NDCS) to drive expectations of what the 45,000 deaf children in the UK can achieve. 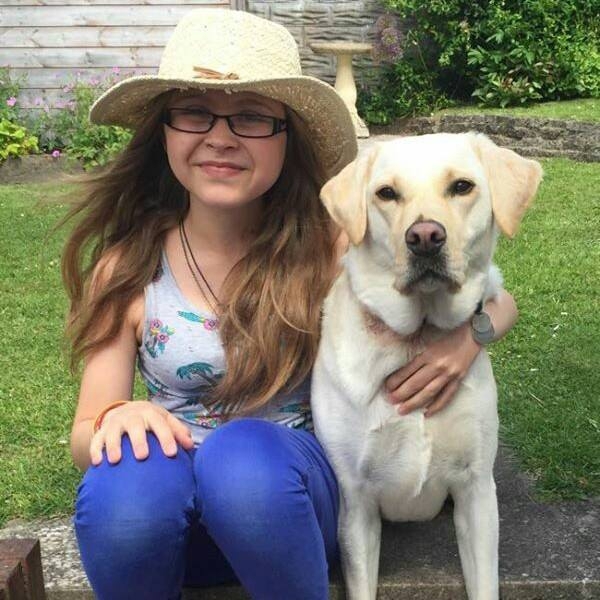 Megan, who was born with hearing problems, began learning the flute in primary school. She admits there have been times she has struggled to accept her deafness, feeling “frustrated and just sad often on the inside because of the daily things like listening to music”. She said: “It’s just another thing that’s helped me just get on with it because it’s something I can still do and appreciate. Raising the Bar was launched by deaf actress Sophie Stone of Doctor Who fame, at the beginning of this year. She said: “I was so impressed by the high standard of competition entries. Partially deaf Megan Hunter, who plays the flute, recently took to the stage at Midlands arts venue mac Birmingham. Great Musical instruments invites you to visit their website: www.greatmusicalinstruments.net to find out more about their musical instruments for a great variety of sizes and colors.